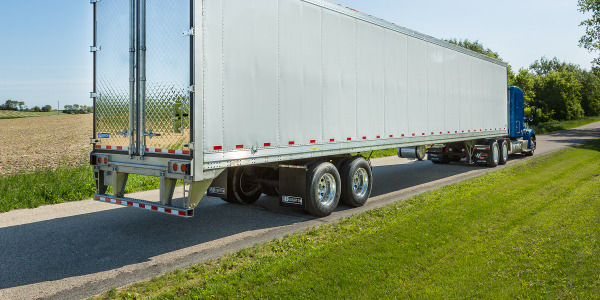 Production cutbacks should reduce heavy truck inventories, but are fleets waiting for new, more fuel-efficient models to appear? Class 8 truck orders have fallen and the truck builders have cut back production, but these are far from bad times for the truck-building industry, and manufacturers say 2016 North American sales should finish up at a respectable 220,000 to 240,000. 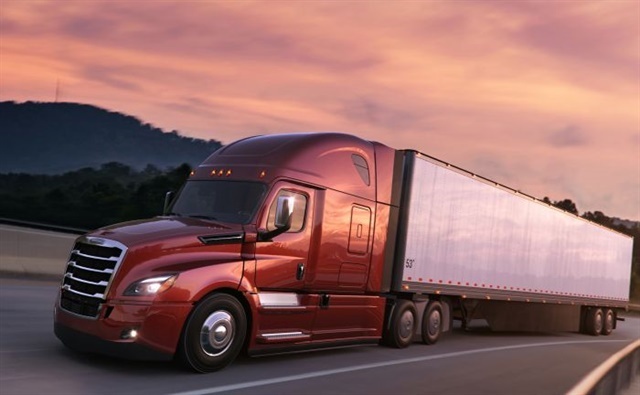 “The truck market reflects the good economy and high freight tonnage levels,” says Gary Moore, executive vice president at Paccar, parent of Kenworth and Peterbilt. All economic indicators look positive, according to the National Association for Business Economics, whose members predict the gross domestic product will grow 1.5% this year and 2.3% next year. They don’t see a downturn until 2018. So what’s causing the current downturn? Fleet hunger for road-going equipment, to replace worn-out iron run through the Great Recession and beyond, was satiated. But truck builders did not cut back production as soon as they should have. Steve Gilligan, vice president, product marketing at Navistar International, had another read on the falling orders situation. “In summer the market normally dips,” which brings us into last month. “But we’re also really in unprecedented territory regarding emissions levels,” he says. “There was anxiety and strong pre-buys before previous introductions of new emissions technology, in 2002, in 2007 and in 2010. We think what we see here is that people are pretty comfortable with emissions technology, and everybody’s telling customers there’s going to be a fuel economy improvement this time. What technologies are important now, and will be in the future? 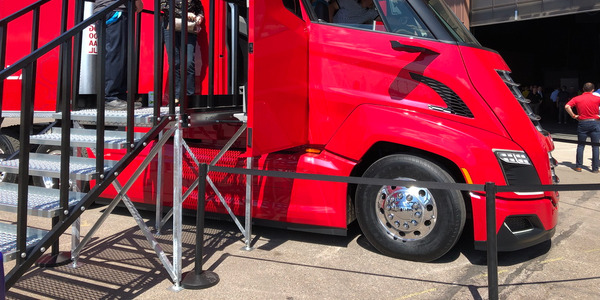 “In the medium to long term we will very likely see increased customer demand for advanced safety features and advanced driver assistance systems,” says Peterbilt’ Gansle, echoing recent comments by other executives at other builders. 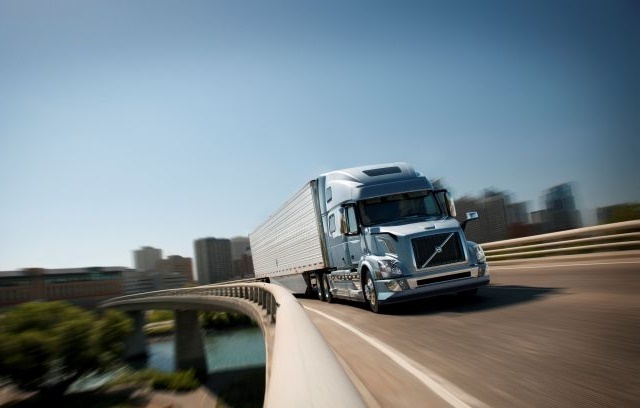 “Fuel economy and uptime will continue to be areas of focus for professional fleet managers, so integrated drivetrains and automated transmissions will likely grow as well. In fact, earlier this year International Truck launched a company-wide initiative, DriverFirst, aimed at giving its customers an edge in attracting and retaining qualified drivers through vehicles designed from the driver’s perspective. 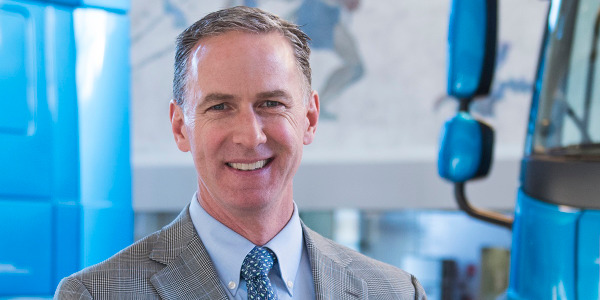 It is a new emphasis on designing and building trucks “that drivers want to drive,” thereby combating the driver shortage, says Denny Mooney, senior vice president, global product development. Most builders this year have concentrated on refining their modern models and expanding available componentry to handle more applications. 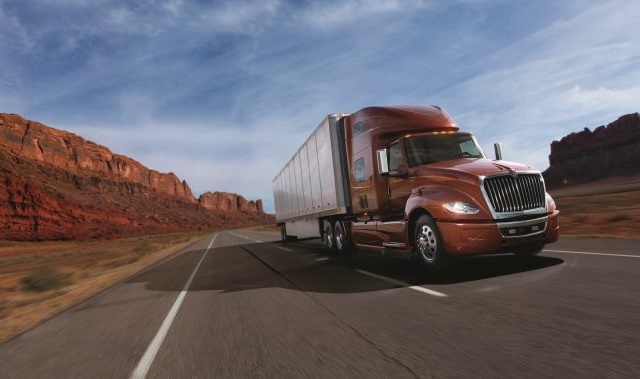 Daimler Trucks North America and Navistar International introduced substantially redesigned models, both for highway hauling. Daimler’s Freightliner Cascadia is claimed to be 8% more fuel efficient than a current base model and emphasizes an integrated Detroit-made powertrain. 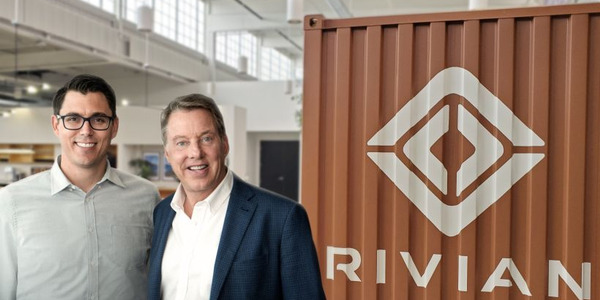 Navistar, on the other hand, continues its “open integration” strategy in the first version of its International LT (for Linehaul Transport). It uses a big-bore Cummins for power. The revised Cascadia will replace the single most popular road tractor in America, helping Daimler continue its dominance of the Class 8 market. Shown in Colorado Springs on Aug. 31 were 12 new Cascadias in fleet colors representing a dozen of Freightliner’s biggest customers. Each had purchased a truck sight unseen. Navistar’s International LT625, announced on Sept. 30, has a 2017 Cummins X15 under its long hood. It’s the first model in the Horizon project that concentrates on renewing International’s steel-cab models. The new series will also include a medium-nose LT613 using Navistar’s own N13 diesel, updated for 2017. The LT models will replace the ProStar, an International staple for nine years, according to Steve Gilligan, vice president, product marketing. 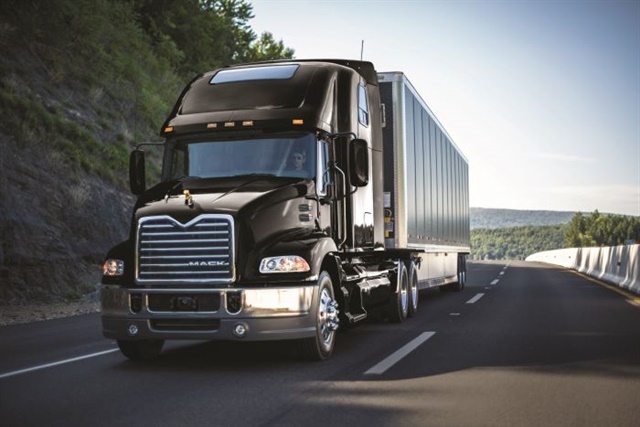 Freightliner has extensively updated its Cascadia highway tractor with advanced aerodynamics and powertrain improvements that make it up to 8% more fuel efficient than the current Cascadia Evolution model. It’ll be a 2018 model when it begins production in January. Optional Aero and AeroX packages provide additional aerodynamic benefits over the base model. Detroit 12.8L DD13, 14.8L DD15 and 15.6L DD16 diesels for 2017 are combined with the Detroit DT12 automated manual transmission, Intelligent Powertrain Management (IPM4) and corresponding Detroit axles. diesels are available with Eaton UltraShift Plus and Advantage AMTs. Detroit Assurance safety technologies are part of the builder’s product offerings. Severe-duty models include the 108SD, 114SD and 122SD. Certain Freightliner models are available with natural gas engines from Cummins Westport. 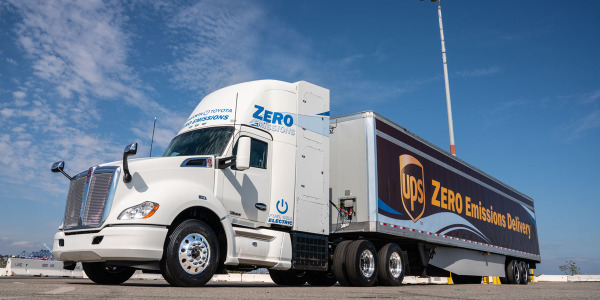 Navistar has begun introducing its Horizon series of steel-cab models with the International LT, for Linehaul Transport, with advanced aerodynamics and driver-pleasing interior designs. The just-introduced first version, called LT625, has a 125-inch BBC and uses Cummins X15. In April there’ll be an LT613 with a 113-inch BBC and Navistar’s 2017 N13 diesel. Both have setback steer axles. The LT series will replace the ProStar that originated in 2007 and ceases production in April. Also in April, the RH (Regional Haul) will replace ProStar 113 and TranStar. The retro-styled LoneStar highway tractor, vocational WorkStar and medium-duty DuraStar will get the Horizon treatment later next year. 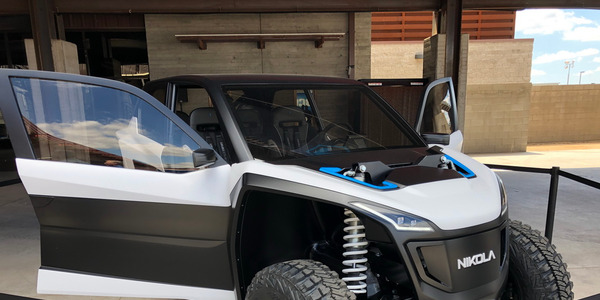 The premium vocational HX series uses an aluminum cab, so is not a Horizon model; that cab is from the PayStar, which will be phased out by year’s end. Navistar’s 9.3L N9/N10 continue, and Cummins’s ISL9 (soon to be L9) will be offered as an alternative. The ISB6.7 is standard in DuraStar mediums. However, the just-announced alliance with Volkswagen Truck & Bus will introduce VW diesels as early as 2019. The T680 with its wider cab and other advances (shown) has become Kenworth’s high-selling road tractor, replacing the T660 – the successor to the revolutionary T600 “anteater” of 1985 – which goes out of production at year’s end. The T680 recently added new sleeper options for specialty use, and is available with a lightweight, fuel-efficient spec with or without sleepers. Paccar’s MX-13 diesel is standard and Cummins X15 and ISX12 are optional. 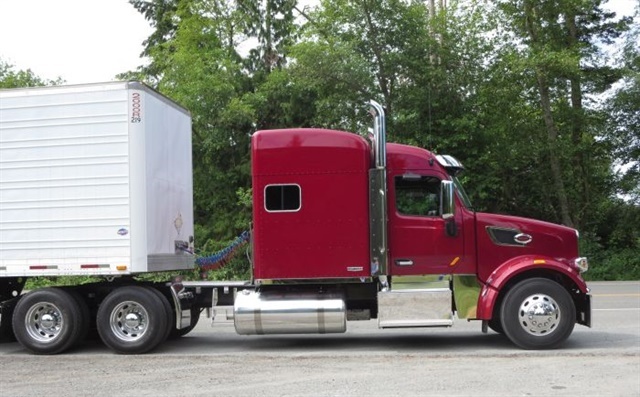 The T880 is Kenworth’s vocational flagship truck. 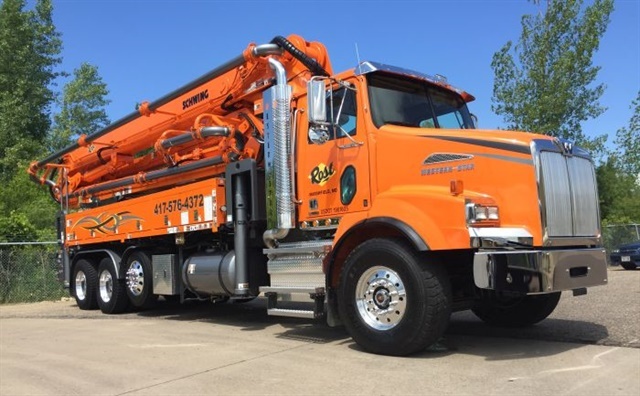 It is increasingly popular in dump, mixer, heavy haul, oilfield, logging and refuse applications, pushing aside the venerable, narrow-cab T800, which remains in production for some customers who still prefer it. The durable C500 and K500 are used mainly for off-road service in North America and overseas. 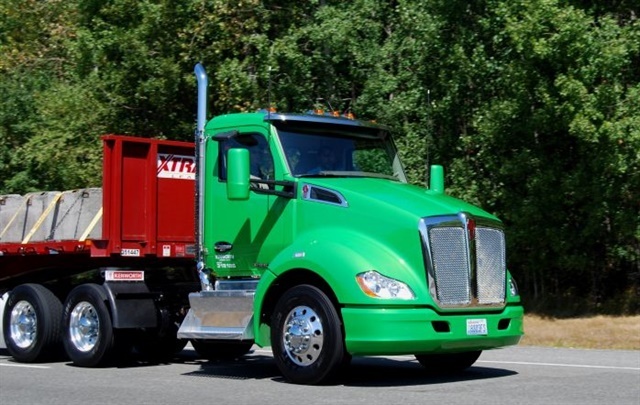 Kenworth also offers the T440 and T470 that often are equipped as heavy duty trucks using the Cummins-built Paccar PX-9. Various KWs are available with the lighter 10.8L Paccar MX-11, the MX-13, and Cummins’ ISX12 and X15. The Mack Pinnacle axle back in sleeper-cab (shown) and daycab variants is Mack’s principle highway tractor, serving long-haul and regional users. All Pinnacle models come standard with the Mack mDrive AMT. The Pinnacle is also available in an axle-forward configuration to satisfy bridge-formula requirements or for customers desiring more traditional styling. Pinnacles use Mack’s MP series diesels in 10.8L MP7 and 12.8L MP8 versions. 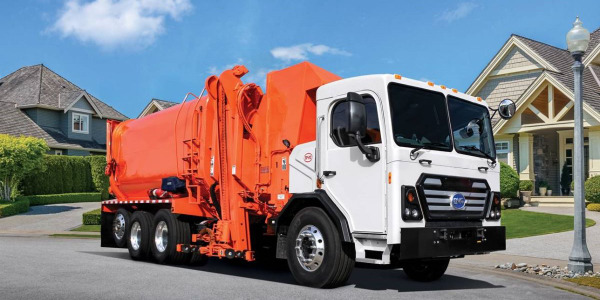 Vocational models include the Granite, Granite MHD (medium-heavy duty), and LR low-entry cabover models for refuse collection and TerraPro cabover for refuse bodies and concrete pumpers. Granite and TerraPro are available with the MP7 and MP8, while the LR is available with the MP7. The Granite MHD uses only the Cummins 8.9L ISL9. For severe-duty applications, Mack’s Titan uses the 16.1L MP10. 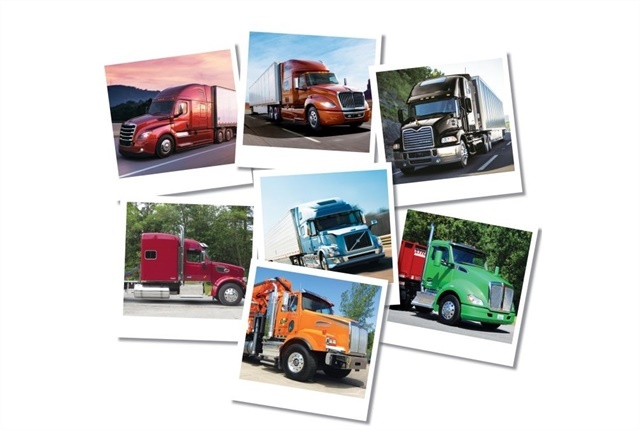 Certain models are available with Cummins Westport natural gas engines. 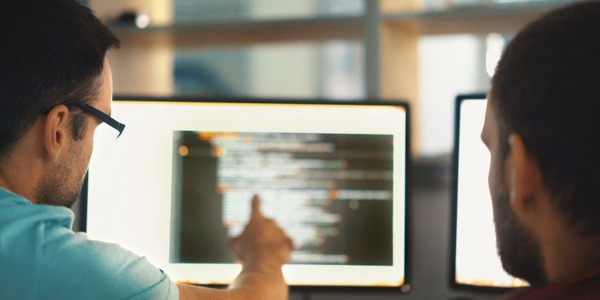 Mack’s GuardDog Connect telematics service helps maximize uptime by monitoring for critical fault codes that could potentially shut down a truck or lead to an unplanned visit to the dealer. GuardDog Connect is standard on many models. Heritage 567, which comes only with a forward-set steer axle, is based on a vocational model but can be set up as a highway tractor, as here. As a strictly vocational model, the 567 can be had also with a setback steer axle, and MX-11, MX-13, PX-9 and Cummins ISX12 and X15 diesels, and ISX12 G. Closer to over-the-road intents is the 579, which comes in two hood lengths and uses separate sleeper boxes. Power is from Paccar MX-11 or MX-13, or Cummins ISX12 or X15 diesels, as well as the natural gas Cummins Westport ISX12 G. The long-hood 587 has a wider cab and integrated sleeper, and MX-13 or ISX15/X15 power. The traditionally styled 389 has a long hood and MX-13 or ISX15/X15 diesels and can be spec’d for on-highway and vocational applications. The low-cab forward 320 has been complemented with a revised 520, primarily for trash service; they are available with PX-9, MX-11 or Cummins ISX12 diesels, or the ISX12 G.
In 2015 Volvo’s VNL 780 (shown) and other VNL highway tractors got smoother bumpers and chassis and roof fairings to reduce air turbulence around the vehicle’s exterior and improve airflow under the truck, around tires and the trailer gap. VNL and VNM series have long and medium-length hoods, respectively, and several sleeper options. The I-Shift automated manual transmission has gotten creeper gears for vocational applications, and I-See predictive cruise control for over-the-road duties. The VNX heavy-haul tractor uses the 16.1L D16; the vocational-focused VHD is available as a straight truck or tractor; the low-profile VAH daycab and sleeper, built on a VHD chassis, serves auto haulers. Volvo emphasizes its own D series diesels, particularly the 10.8L D11 and 12.8L D13, and more than nine out of 10 trucks leave the factory with Volvo power. But it also offers the Cummins X15 diesel and Cummins Westport natural gas engines in certain VN models. The Daimler premium brand’s slope-nose 4800 can be outfitted for vocational work, like toting a concrete pumper body here, or over-the-road duties. It comes only with a Detroit DD13, and can be spec’d with all-wheel drive options. The more compact 4700, which is gaining market share in municipal and construction applications, uses the DD13 diesel or the smaller Cummins ISL9 (to become the L9). The traditionally styled, long-nose 4900 is both a vocational and highway model. The 5700XE was introduced in 2014 as a distinctively styled aero model aimed at owner-operators and image-conscious fleets who also want good fuel economy. Both models are available with Detroit DD13, DD15, and DD16 engines, which can be mated to an array of manual transmissions as well as the increasingly popular Detroit DT12 automated transmission. The extreme-duty off-road 6900XD model can be powered with the Detroit DD15, DD16 or Tier 3 Detroit Series 60, or Cummins ISX15. 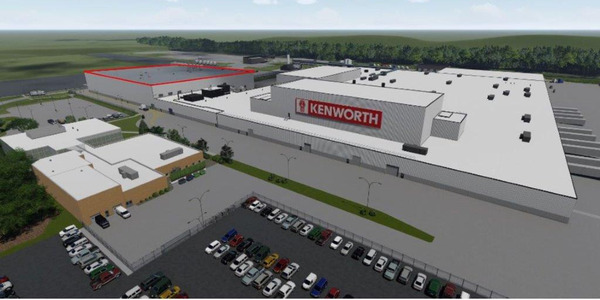 Continuing high demand for Class 8 trucks prompted Kenworth to begin an expansion of its assembly plant in Chillicothe, Ohio, and executives on April 24 wielded celebratory shovels to toss some symbolic dirt. Nikola's new hydrogen-electric tractor features scads of new technology. 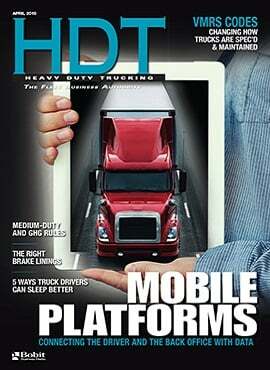 It's truly new from the ground up and drivers assigned to such trucks certainly won't be suffering. 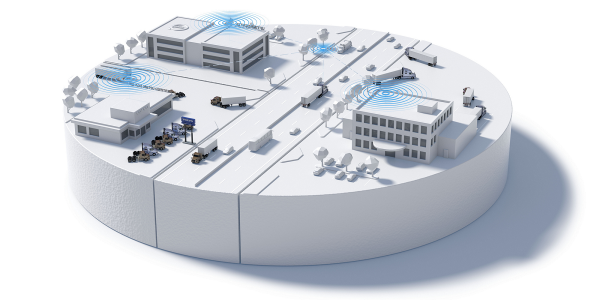 Volvo Trucks has released a series of parameter updates to complement its Parameter Plus subscription package, which allows for up to 50 parameter updates annually per covered vehicle.